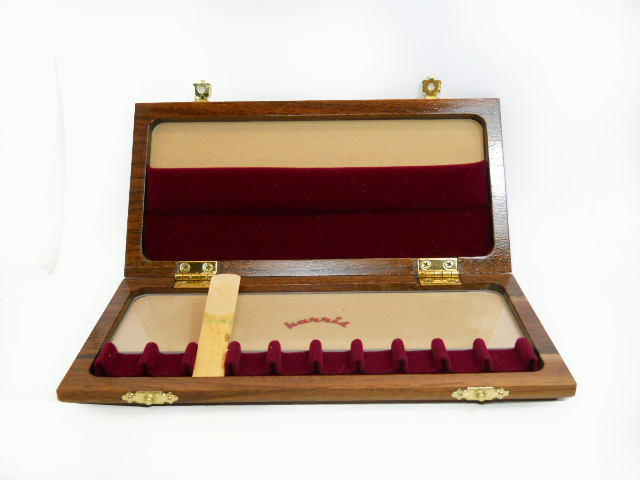 The reed case pictured is made from Black Walnut. Black Walnut has a closed grain with a uniform texture and is slightly harder than Cherry. 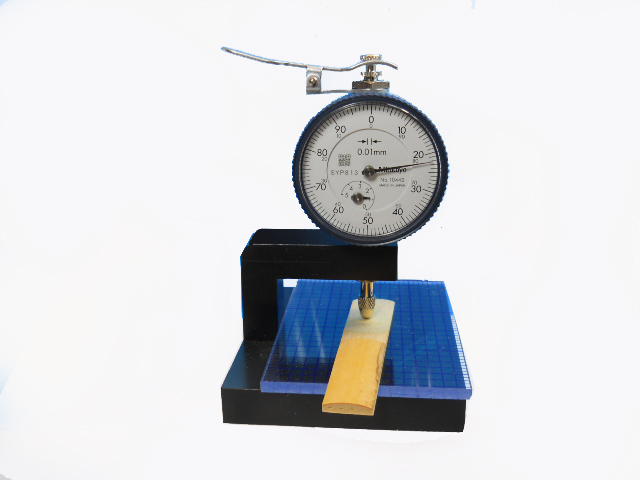 It is durable with a very high degree of dimensional stability. This wood has an exotic black wood grain and is light-weight. These are beautifully finished with colonial Golden pecan for Cherry and Mahogany, colonial Natural for Walnut, and high-gloss polyurethane for a waterproof and scratch resistant exterior. 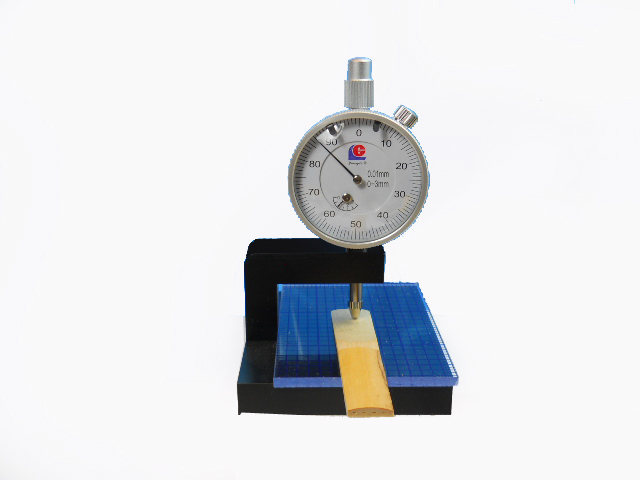 You can choose one of two types, a no holder type and a holder type. 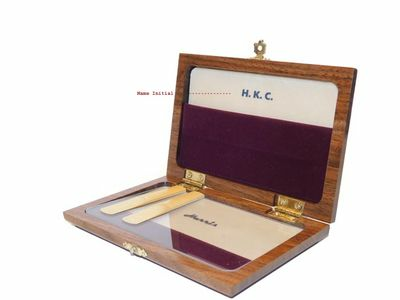 The holder type has traditional ribbon style slots used for holding individual reeds. 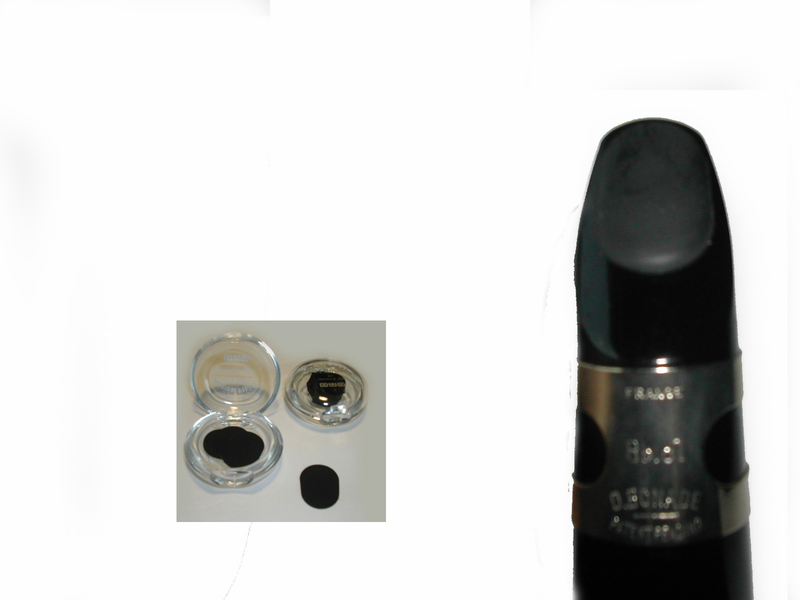 For the holder type, the plexiglass is affixed to the bottom part of the case directly above the slot for clarinet and saxophone reeds. 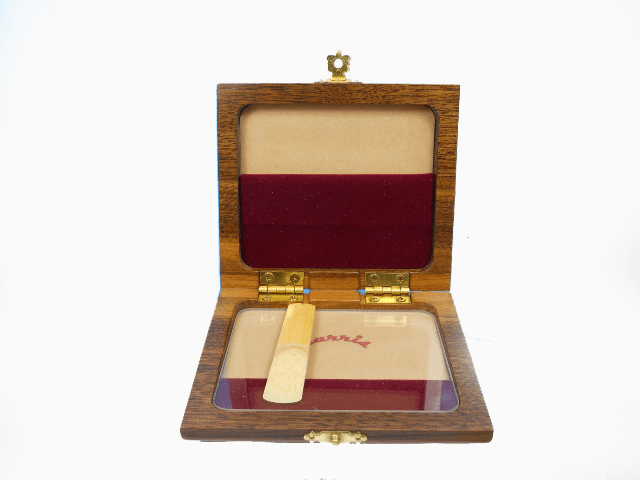 For the no holder type, the plexiglass covers the entire bottom portion of the case. 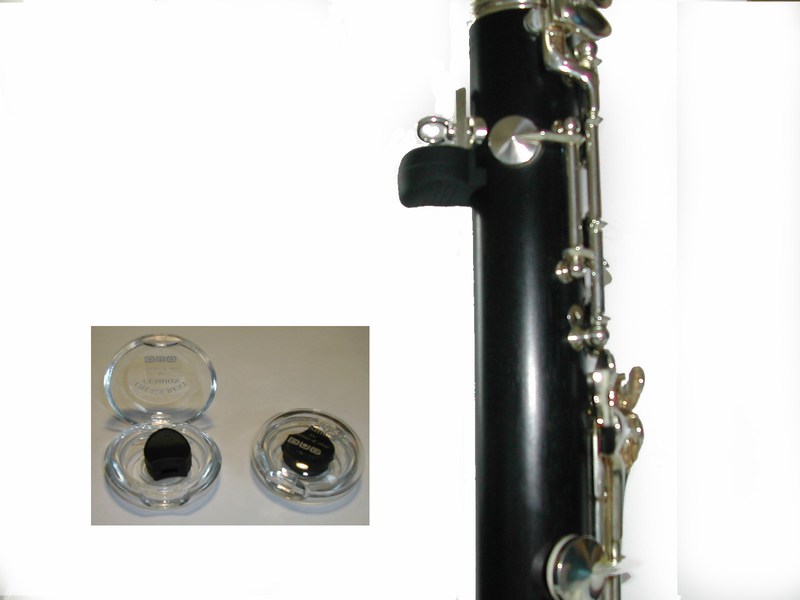 The glass keeps the reeds from warping. 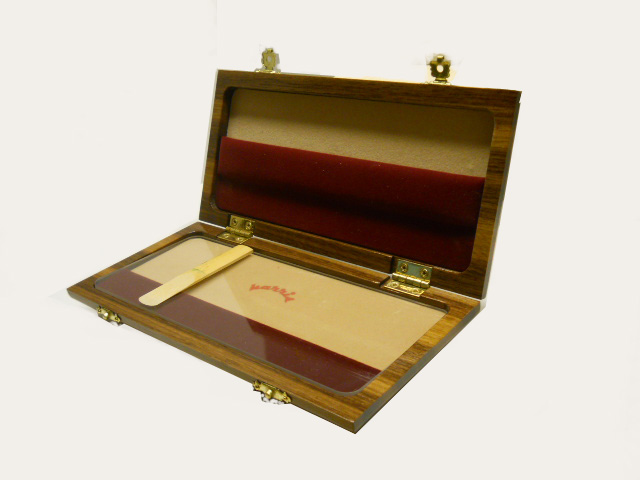 When the case is closed, the reeds are pushed down by the soft felt on the top part of the case. Please click on the individual products for more details. 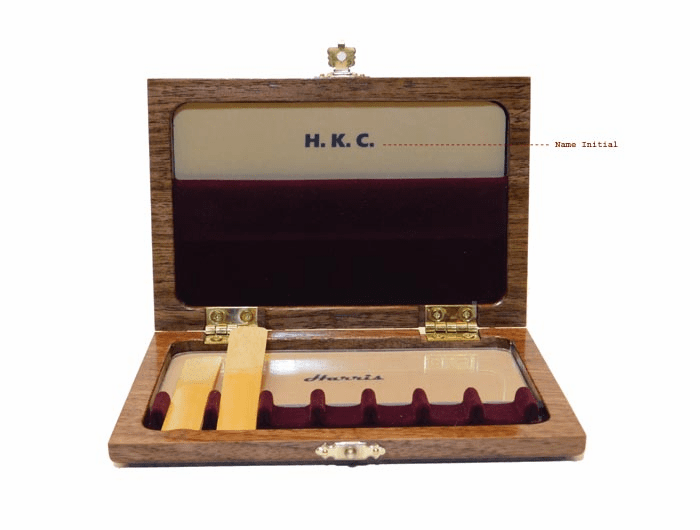 Reed cases may be personalized. Up to 3 initials are free and can be left in the comments section on the order page. 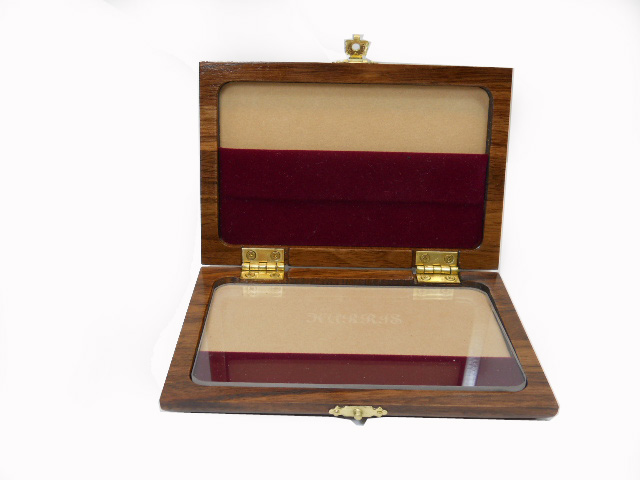 Initials are not engraved on the wood, but are printed on the velveteen on the top interior section of the case.